The four Audi-powered drivers in the WTCR – FIA World Touring Car Cup presented by OSCARO for 2019 have been announced with rookie Niels Langeveld among the quick quartet. 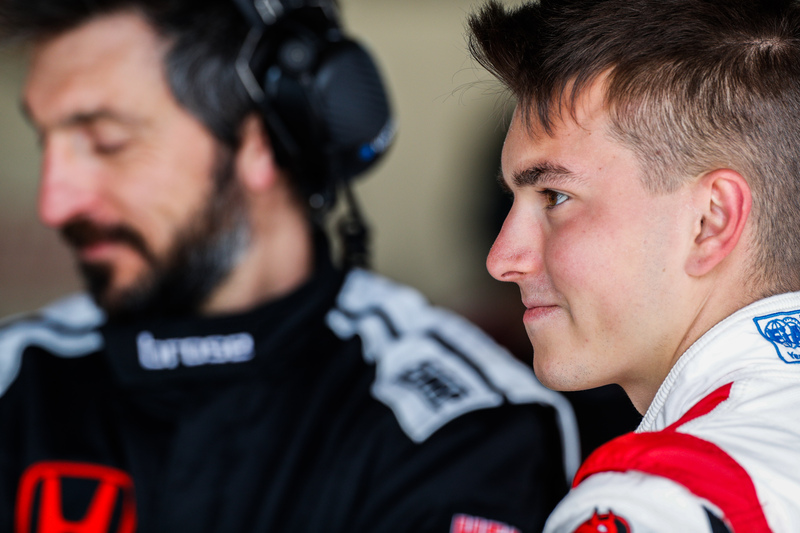 Langeveld will join Gordon Shedden, Jean-Karl Vernay and Frédéric Vervisch as an Audi Sport customer racing-supported driver on the #WTCR2019SUPERGRID. The Dutchman, 30, is a product of the ADAC TCR Germany series and finished the 2018 season as the best-placed Audi RS 3 LMS racer in the category. 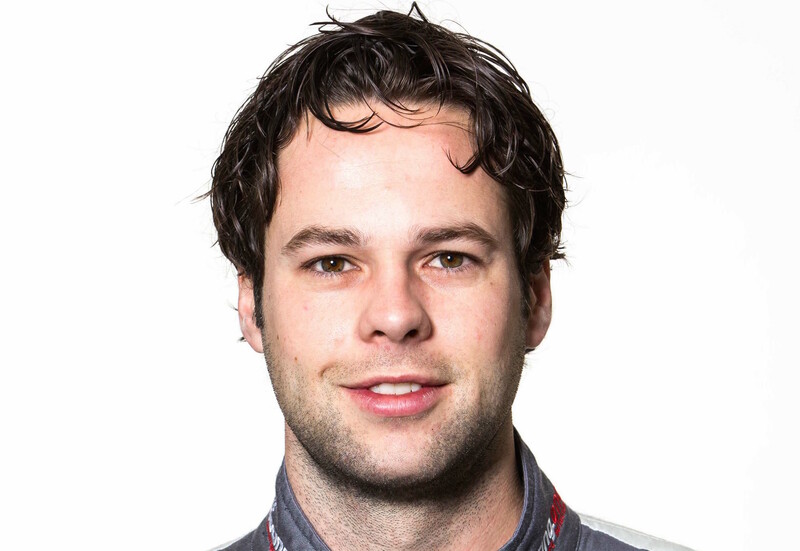 He will partner Belgian Vervisch, 32, in the Comtoyou Team Audi Sport line-up. Frenchman Vernay, 31, and Briton Shedden, 39, will represent Leopard Racing Team Audi Sport. 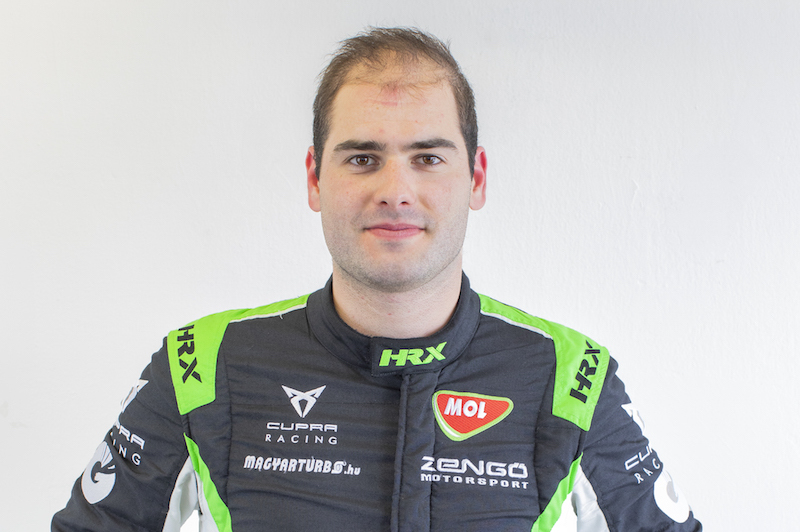 Langeveld, the 2016 SEAT León Eurocup winner, placed third in the final 2018 ADAC TCR Germany standings with two victories. 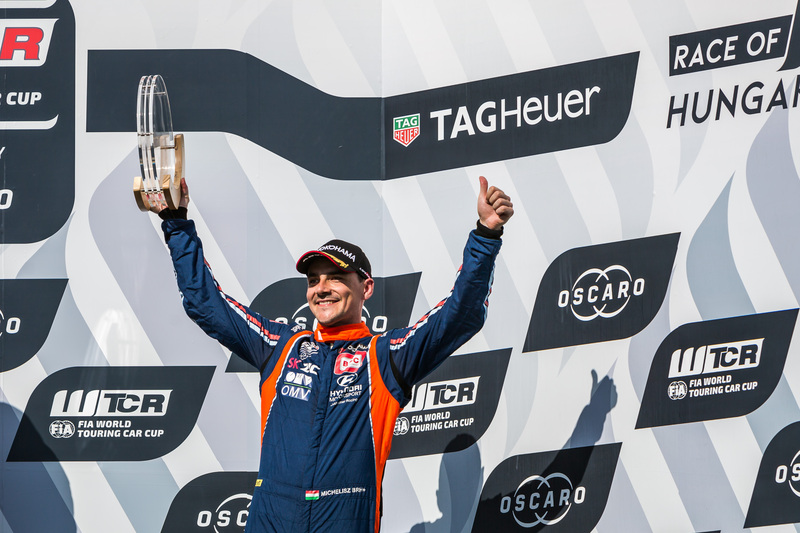 New team-mate Vervisch won the penultimate race of the inaugural WTCR / OSCARO season in Macau and finished ninth in the overall ranking. Vervisch is already a winner for Audi in 2019 following his triumph in the Dubai 24 Hours last month. While Langeveld is a new addition to the Comtoyou attack, the Leopard Racing Team Audi Sport squad is unchanged for 2019 with three-time British Touring Car champion Shedden partnering 2017 TCR International Series winner Vernay in the WRT-run outfit. 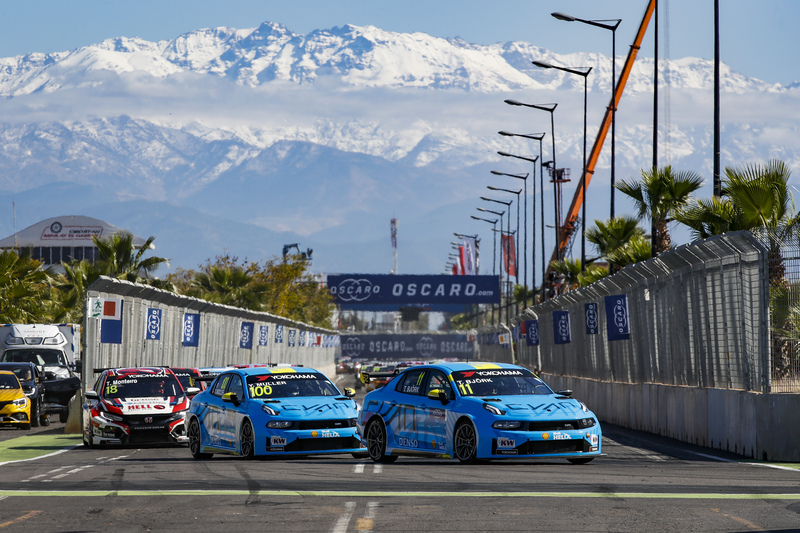 Shedden took a sole WTCR / OSCARO victory with Vernay winning four times on his way to fifth in the final table.